Imperative Music Agency Compilation: New Era Of The New Gods of Heavy Metal from Sweden! New Era Of The New Gods of Heavy Metal from Sweden! Swedish Metal Band SNOW I.U. will do part of IMPERATIVE MUSIC Compilation's vol. 13. 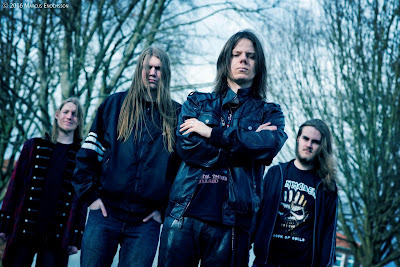 Welcome To New Era Of The New Gods of Heavy Metal from Sweden!